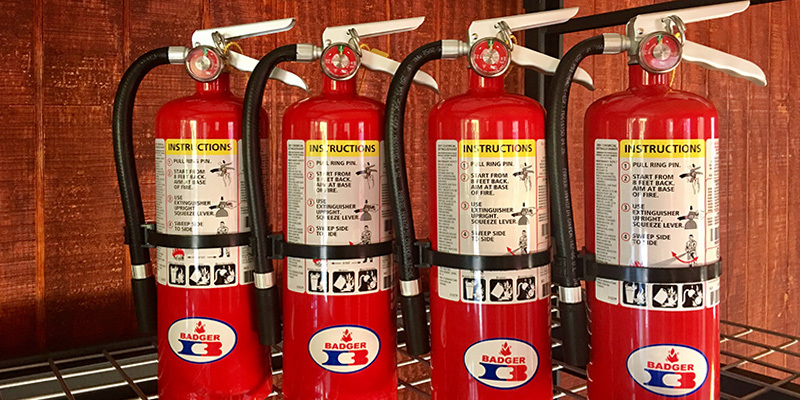 If you have a fire, it is of the upmost importance that you use the appropriate fire extinguisher for that specific fire. 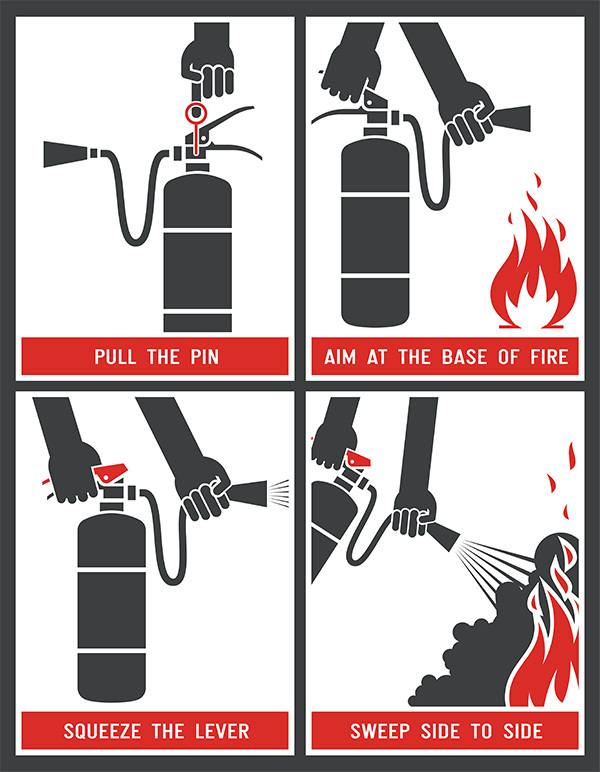 The wrong type of fire extinguisher can be ineffective and dangerous. Class A Fires: Class A fires are fires in ordinary combustible materials, such as wood, cloth, paper, rubber, and many plastics. Class B Fires: Class B fires are fires in flammable liquids, combustible liquids, petroleum greases, tars, oils, oil-based paints, solvents, lacquers, alcohols, and flammable gases. Class C Fires: Class C fires are fires that involve energized electrical equipment. Class D Fires: Class D fires are fires in combustible metals, such as magnesium, titanium, zirconium, sodium, lithium, and potassium. Class K Fires: Class K fires are fires in cooking appliances that involve combustible cooking media (vegetable or animal oils and fats). Call us 24/7 to schedule your consultation! We’d be honored to do business with you! Florida Extinguisher Services is licensed by the State of Florida. We are a certified and insured Fire Equipment Dealer and Service Company. Please give us a call or send us an email to discuss your fire extinguisher inspection and sales needs.